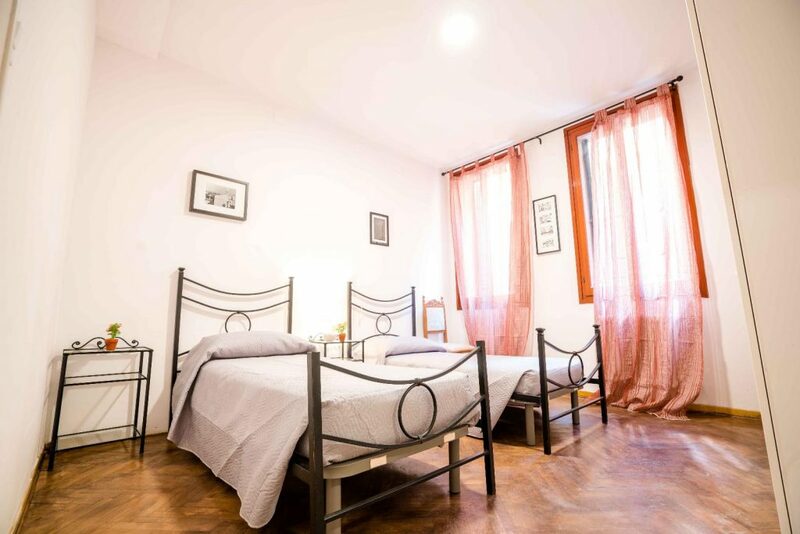 This apartment is perfectly located within 100 metres of Saint Mark's Square in the heart of Venice. 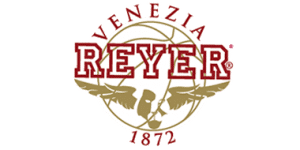 Ca' dei Speci is a great choice for travelers who want to stay in the heart of the city, near the main square and famous monuments such as the Basilica of Saint Mark, the Doges' Palace and the Bridge of Sighs. Ca' dei Speci consists of a spacious double bedroom with wardrobe, a comfortable living room with sofa bed and a well-equipped kitchen with fridge, dishwasher, 4 gas burners, moka, kettle, crockery, cuttlery and washing machine. The property is equipped with Wi-Fi, flat-screen TV, sheets and towels, air conditioning and everything you need to make your stay as pleasant as possible. The apartment has 2 bathrooms, one with a bathtub and the other with a shower box. After the reservation, you will receive a welcome email from Sarlux, with all the information of how to get to the apartment and plan your arrival to the best way possible. City tax: tourist tax is not included in the rate and must be paid at the moment of check-in according to the regulation. Cancellations: you may cancel free of charge until 7 days before arrival. You will be charged the total price if you cancel in the 7 days before arrival. If you don’t show up you will be charged the total price. During the check-in, the guest must complete the short tourist lease contract according to Law 431/98, art. 1, lett. 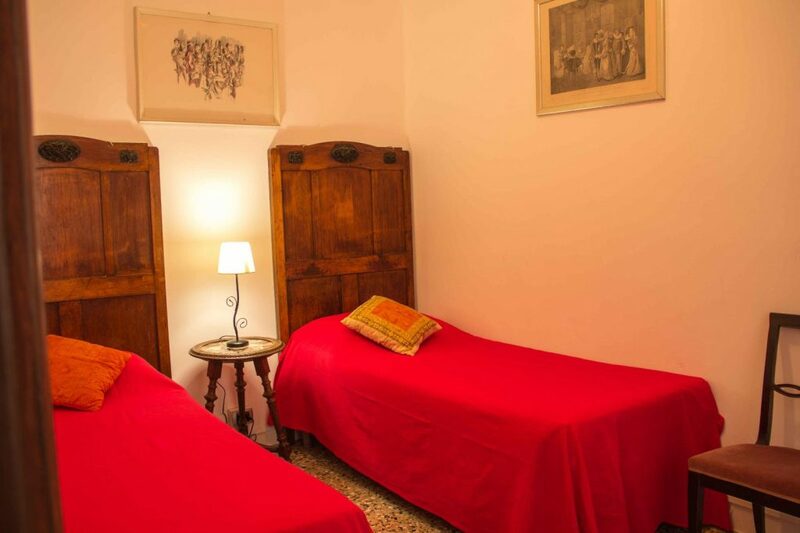 C.
Located In a central position it is 200 meters from the Basilica of San Marco.